Toyota raise the game in the style stakes with the futuristic C-HR. 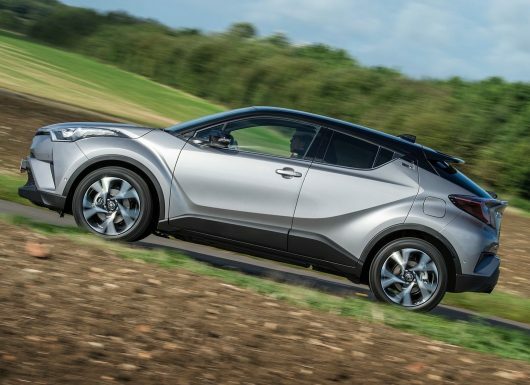 This week we have been spending some time with the Toyota C-HR. 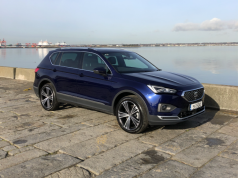 This mid sized SUV created quiet a stir when it was launched thanks to it’s bold design. To some, the striking looks are too much but for me I was delighted to see such a sharp looking vehicle coming from Toyota. 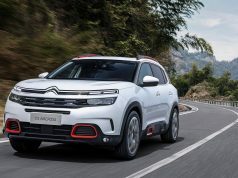 Lets face it, this is a sector that’s pretty flooded at the minute and you wouldn’t be wrong for thinking some of the designers are simply styling cars on the current opposition and not with the future in mind. Toyota went all out with the C-HR which stands for ‘Coupe, High Riding’ and it paid off. It is by far the best looking SUV in this sector right now and the designers didn’t stop on the outside! 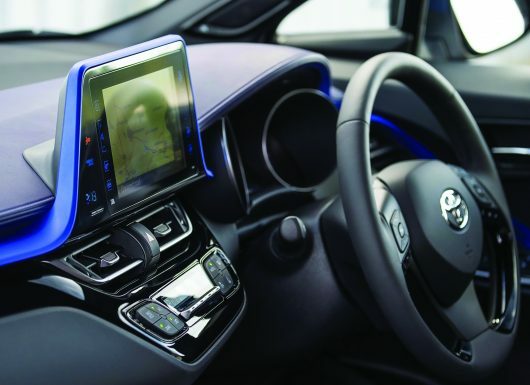 Inside the cabin flows around a large touchscreen which forms the main interface for entertainment and navigation. There are three specifications on offer which include Luna, Sol and Luna Sport. Our test car was the 1.2 Turbo petrol with the ‘Sol’ specification. 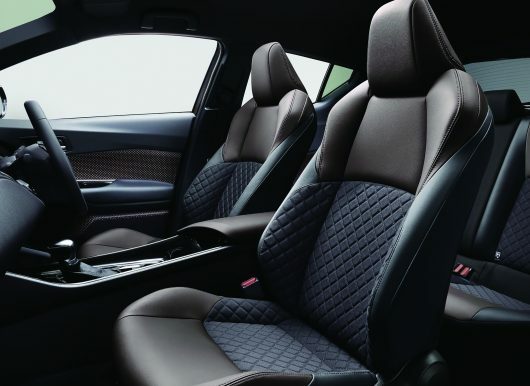 This gets you the stunning 18-inch black machined-face alloy wheels, Simple Intelligent Parking Assist, Toyota Touch 2 with Go navigation system, the Dark brown upper dashboard and Toyota’s Humidifying NanoeTM air purifier. Priced at €30,950 it is very well appointed but you can enter into C-HR ownership from €26,895. 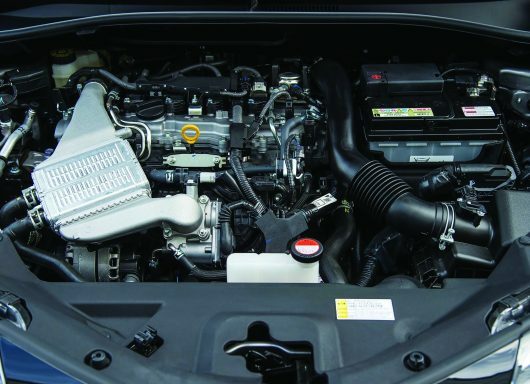 The other engine option is of course the 1.8 Hybrid which comes with the an automatic CVT transmission. 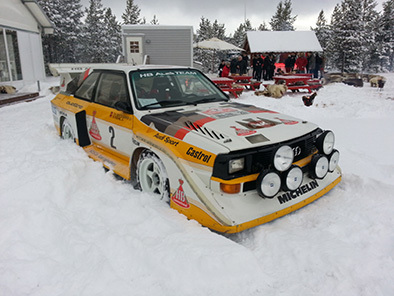 We have yet to drive this model so we will stick with the 1.2 Turbo. At the point of writing we had completed a little over 600 kilometres in the C-HR and thankfully it was all pleasurable seat time. The driving position is nice with a commanding view and it handles really well regardless of what backroad pace you navigate at. 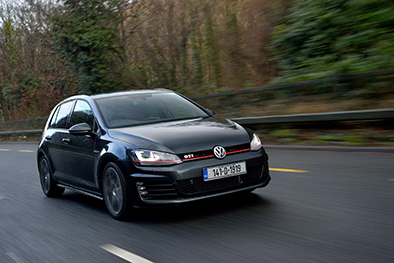 Cabin noise is minimal but you do have to work the six speed manual gearbox to keep the turbo spooled up through the twisty B road bends. 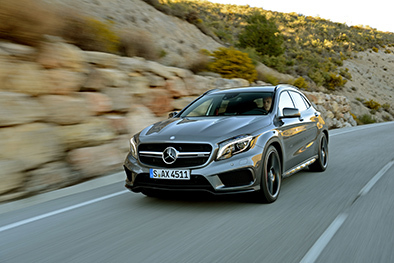 With 116 horsepower and 185Nm of Torque the engine is certainly geared to deliver fuel economy over performance but for most, the 1.2T will be more than adequate unless you have a large family. Legroom in the rear is standard enough for this size category and it would trouble the children at all. Add four tall adults and you might find it a little cramped but then again few mid size SUV’s offer much more. 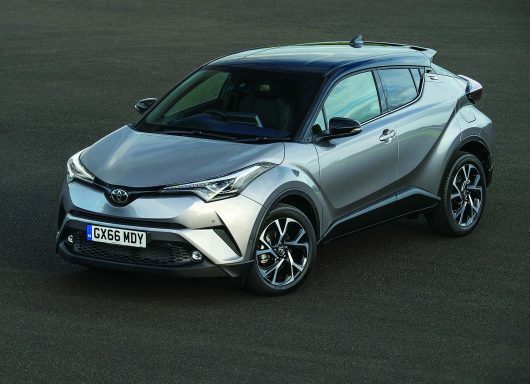 Right now Toyota are keen to get people driving the new C-HR and you can avail of a 72 hour test drive. They also have some exciting offers such free servicing for three years or a scrapple offer of €3500. 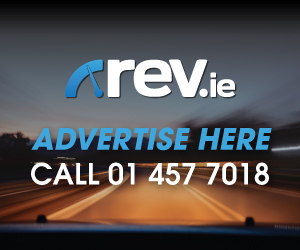 With APR from 4.9% you could be driving a 172 C-HR for as little as €258 a month. 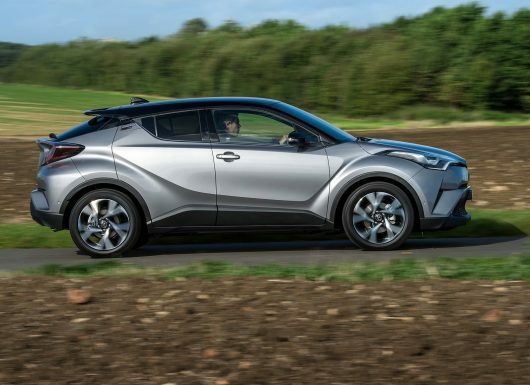 As you would expect the C-HR has landed a 5 Star Euro NCAP safety rating and you could avail of Toyota’s lifetime roadside assist, which offers huge peace of mind. All in all the C-HR is possibly the most exciting car to come from Toyota since the GT86 and we wish them every success with it. If you fancy standing out from the crowd then maybe you should drop into your local Toyota dealer today!